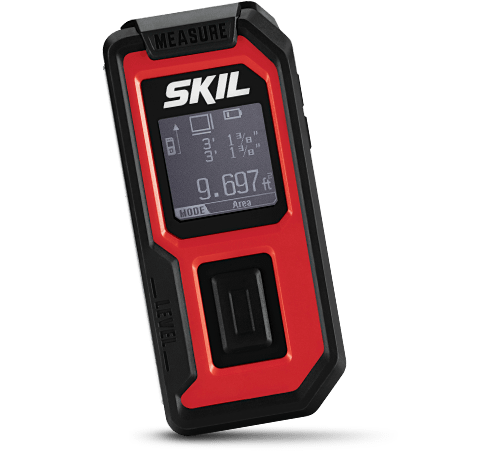 Plenty of Torque for Your Toughest Tasks. 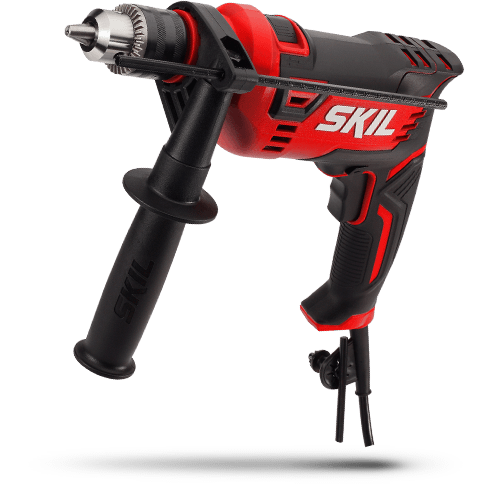 The SKIL 20V 1/4 Inch Hex Cordless Impact Driver delivers controlled power up to 1,100 inch pounds of torque. This impact drill can tackle thick, dense woods as well as tough jobs driving or tightening large fasteners. 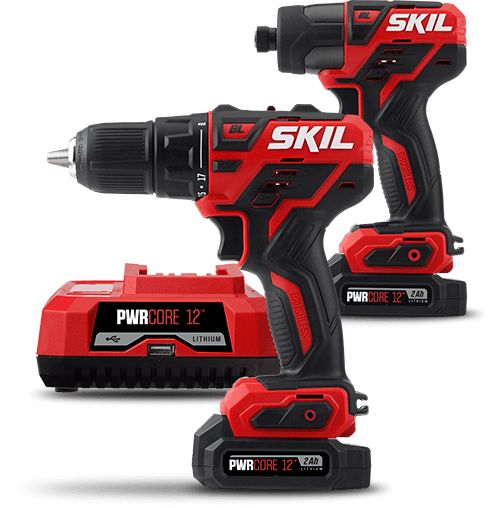 The 20V Impact Driver comes with a PWRCore 20™ 2.0Ah Lithium Battery and 20V Charger.